Spreadsheet proficiency isn't just a box to check off on your resume. It's the number one time-saver for any data entry job, human resources manager, inventory specialist or countless other crucial office positions. Don't waste time tinkering with Excel or Google Sheets on your own. Learn both, backward and forwards, with The Excel & Google Sheets Mastery Bundle. Both sections of this comprehensive online course are designed for beginners, but they don't skimp on teaching expert-level tricks of the trade. 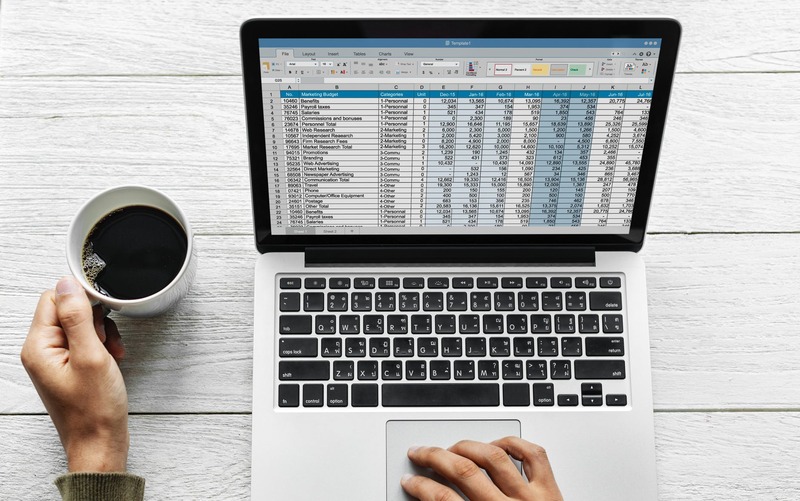 Access more than 35 hours of lessons and examples, and you'll be guided through the basic functions of the two most popular spreadsheet tools in no time. Before long, you'll be automating tasks, customizing your own formats and writing macros and formulas that will cut your workflow exponentially. In short, you'll spend less time working on spreadsheets and learn how to put them to work for you. Grab The Excel & Google Sheets Mastery Bundle: Lifetime Access for a discounted $19 today.